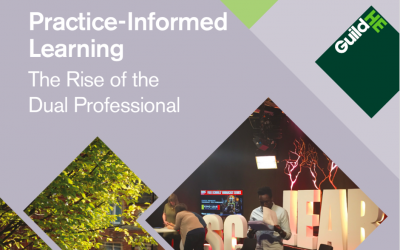 GuildHE has today launched a new report, entitled Practice-Informed Learning: The Rise of the Dual Professional, which explores the value of practice-informed learning models in higher education. 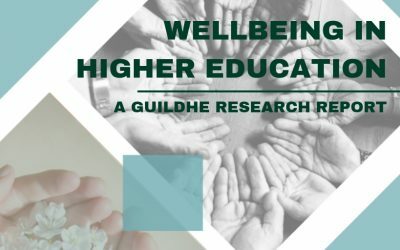 New research from GuildHE explores the steps member institutions are taking to support student wellbeing. 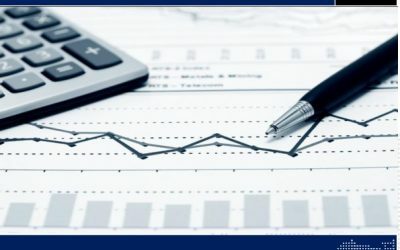 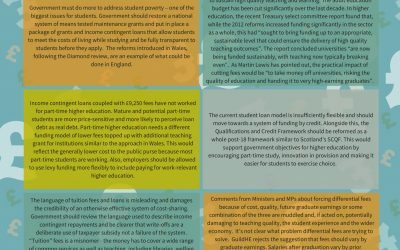 GuildHE has responded to the Review of Post-18 Education and Funding, highlighting key priorities, including maintaining teaching quality, supporting mature and part-time learners, addressing student poverty, improving flexibility, and providing clarity for learners. 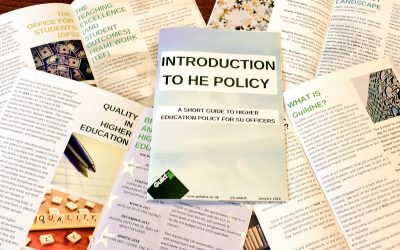 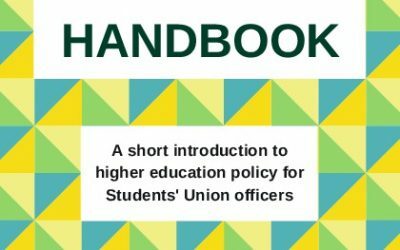 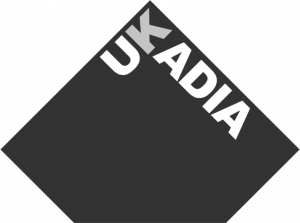 GuildHE has produced its first ever guide for Students’ Union Officers, giving a brief, unbiased overview of some of the major aspects of higher education policy, and other topics which might be relevant students’ unions. 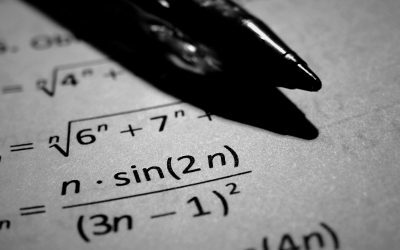 Degree algorithms are the sets of rules that institutions follow to determine a student’s final degree classification. 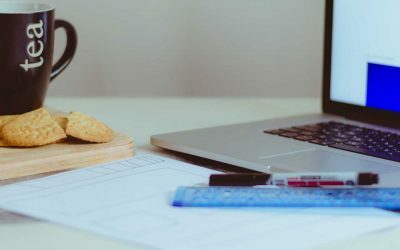 Their design plays an important role in the measuring and classifying of student attainment.